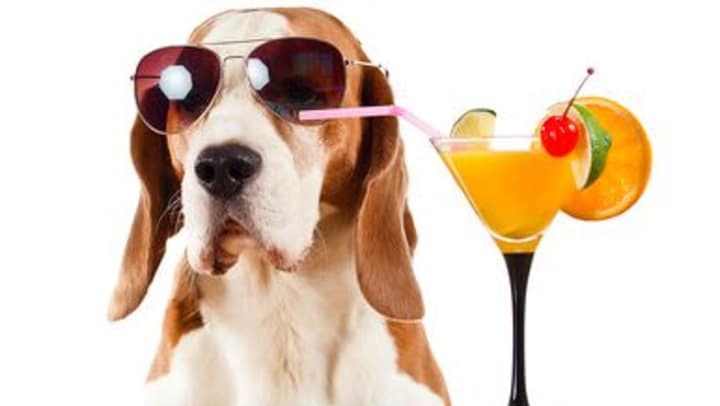 Come join the UC team and the JBMDL Vet Clinic for everyone's favorite Yappy Hour! Rovers Run Dog Park, right down the street from the Robert Moore Community Center. May 1st, 5 p.m. to 7 p.m.
We are excited to see all of our neighborhood furry friends! We will have food, drinks, toys, raffles and fun for you and your furry friend. So come by and see us! JBMDL Vet Clinic will be on hand, so make sure you stop by and see if your dogs are registered and up to date in their system. Please make sure your furry friend plays well with others.